Popeye Finding Olive girlfriend girl was arrested by Bluto. 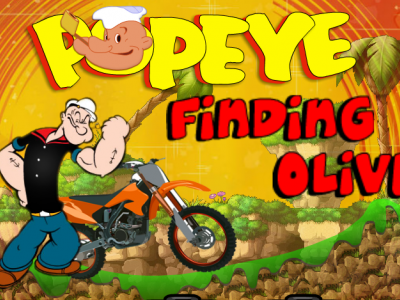 Help Popeye find her the fastest way. But first, you must overcome the dangerous obstacles ahead. Good luck.